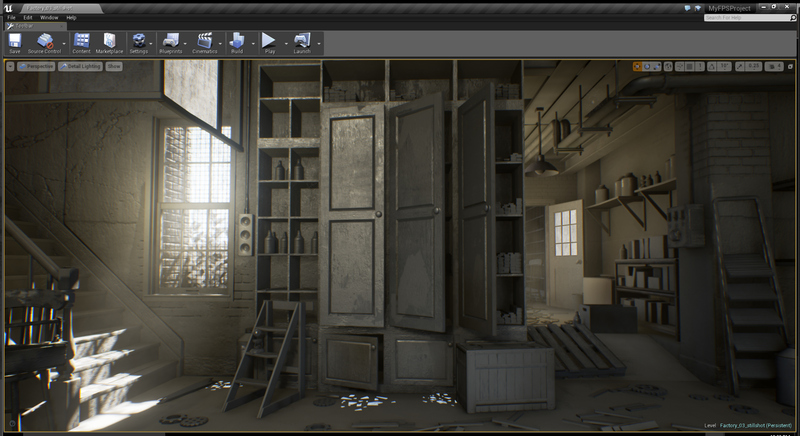 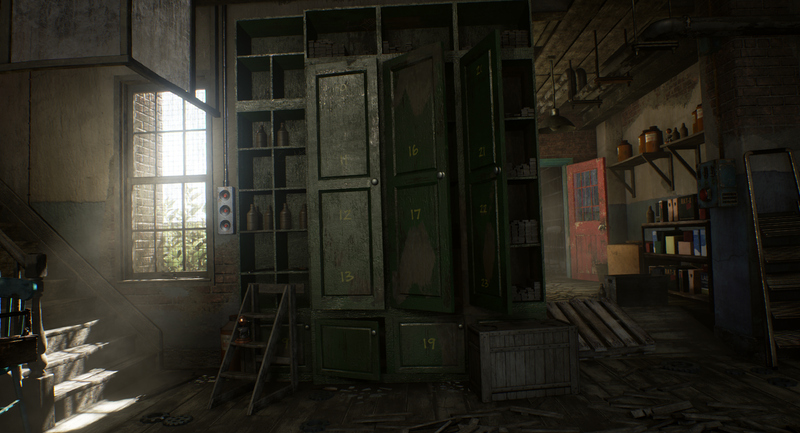 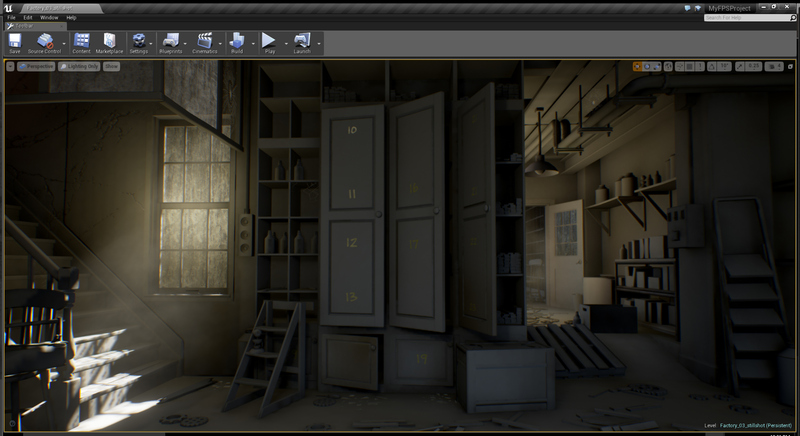 This scene was modeled in 3D Studio Max and was assembled in UE4. 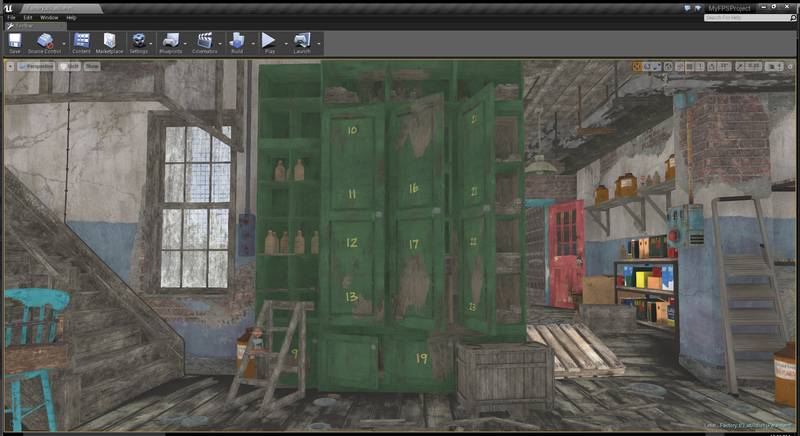 All textures were created in Photoshop and Substance Painter. 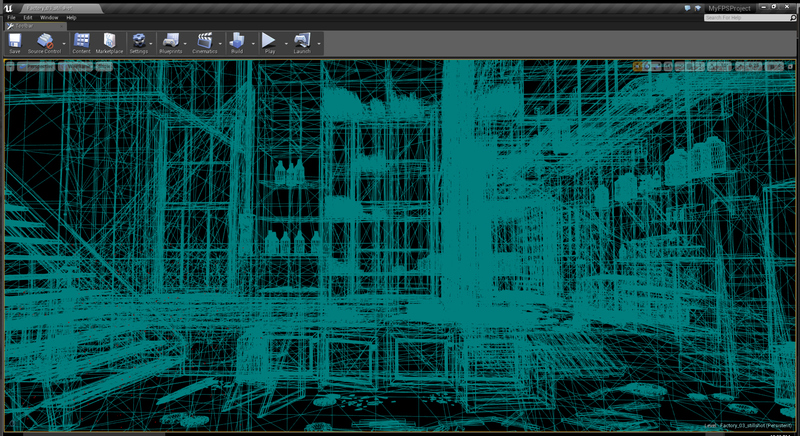 The walls and columns are modular.